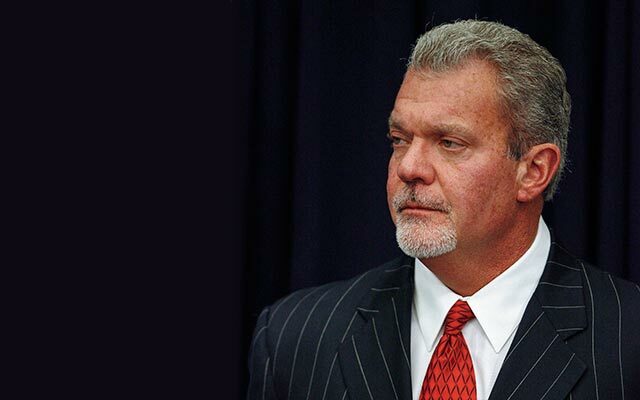 Jim Irsay became 100% owner of Indianapolis Colts after Robert Irsay’s death in 1997. Jim completed his degree in broadcast journalism from SMU. He played in football team as a walk-on till he was injured. He started working for Colts. Jim became the NFL franchise’s General Manager. 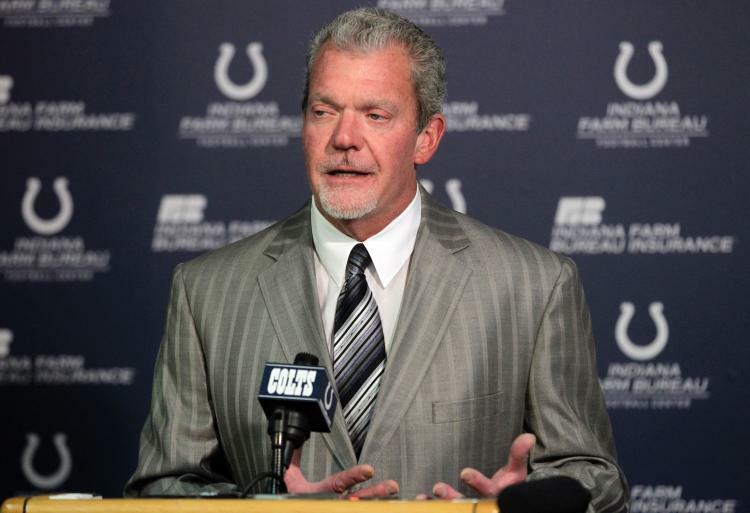 After he took over, Colts became more noticeably and successful. Colts won 14 season notches. This even includes the Super Bowl win in 2006. James “Jim” Isray was born on 13th June 1959 in Lincolnwood, Illinois, United States. His parents were Robert Irsay and Harriet Pogorzelski. Jim attended high school at Loyola Academy in Wilmette, Illinois and at Mercersburg Academy ’78, Mercersburg, Pennsylvania. He graduated with degree in broadcast journalism from Southern Methodist University, SMU (1982). He played linebacker for the SMU Mustangs football team till his ankle injury. When Jim was aged 12, Robert bought the Baltimore Colts. After graduation from SMU, Jim joined Colts as a professional staff. 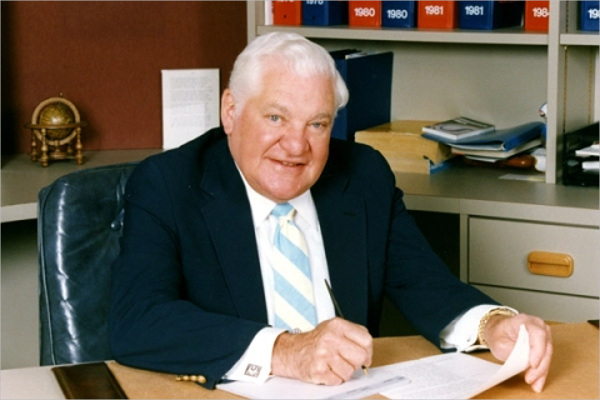 Jim was promoted to Vice President and General Manager in 1984. Colt relocated to Baltimore, to Indianapolis. His father suffered a stroke in the year 1995. His father died in 1997. Jim and his stepmother had a legal battle of ownership of the Colt team. 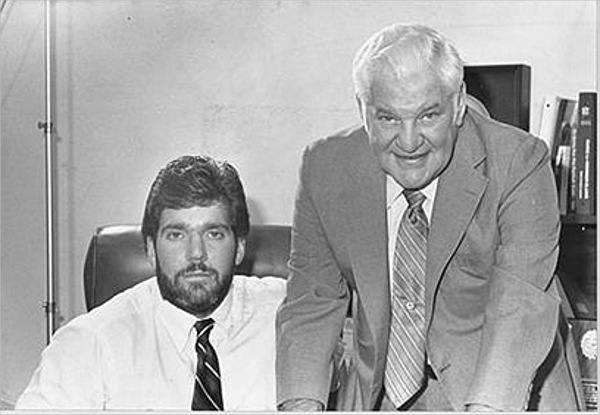 Jim became the youngest NFL team owner when he was 37. James was married to Meg Coyle from 1980 to 2013 when the couple divorced. 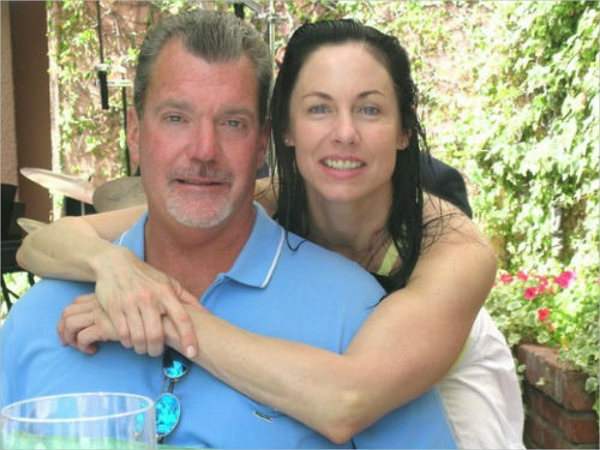 The names of his children are Carlie Irsay, Casey Irsay and Kalen Irsay. He has a resident in Carmel, Indiana. Robert Irsay was born on 5th March 1923 in Chicago to Elaine Nyitrai and Carl Irsay. He was the owner of the Baltimore/Indianapolis Colts. His family was Hungarian Jewish. Robert was married to Harriet Pogorzelski, daughter of Polish Catholic immigrants. (1946-1988 divorced). His second wife was Nancy Clifford (1989-1997; she died in 2015). He had three children with his first wife Pogorzelski. They were Thomas, Roberta and Jim. The children were brought up Catholic. Roberta was killed in an automobile accident in 1971 in Chicago. Thomas was born with severe mental disability died in 1999. 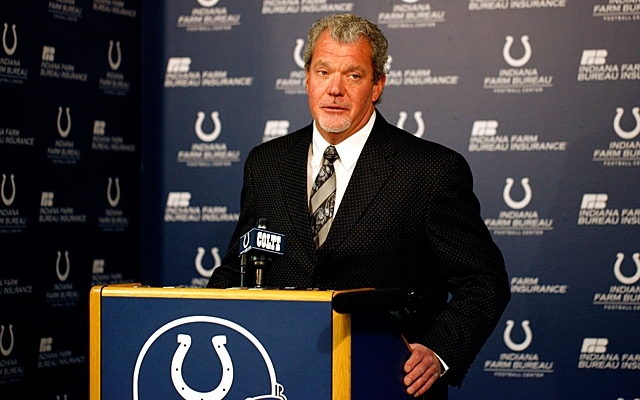 Jim is the present CEO and principal owner of the Colts. Rober suffered from a stroke in November 1995. He was in intensive care at St. Vincent Indianapolis Hospital for several months. Robert had pneumonia, heart and kidney problems. He had to be transferred to the Mayo Clinic in Rochester, Minnesota. On 14th January 1997, Robert passed away in Indianapolis. His resting place is at the Crown Hill Cemetery. 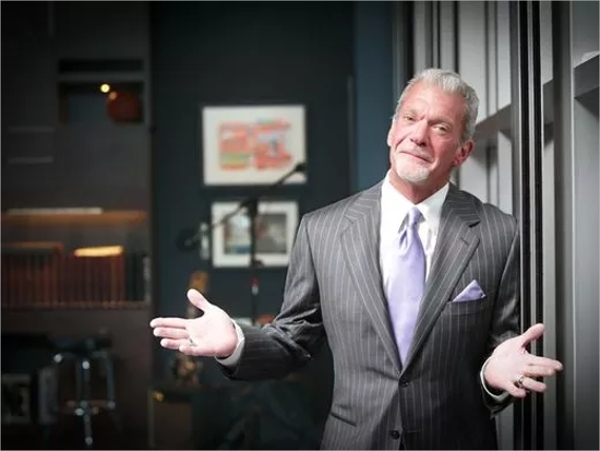 James Irsay, the CEO, Indianapolis Colts is net worth $2.5 Billion. 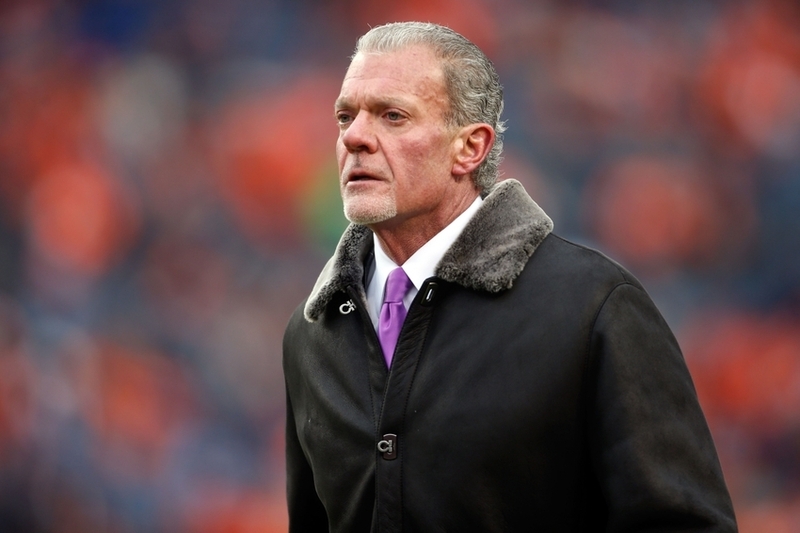 Jim Irsay inherited the Indianapolis Colts from his father, Robert Irsay. James was ranked as the 814th spot in the list of world billionaires as per Forbes in the year 2017. He was ranked at the 289th spot in the list of richest Americans across the globe in Forbes in 2017. He was also ranked at the 274th spot in the Forbes list of 400 world billionaires in 2016.